More than one hundred people responded. Two people didn’t want their faces visible. One person didn’t want their photo taken at all. But they wanted to be heard, so it becomes our job to listen. Healing takes time. Shifting a culture takes time. But we can do both when we honestly face the challenges in front of us and open our hearts and minds to new possibilities. Thank you for this piece this morning.. Awareness is first step in path to change..
so thank you for promoting that and giving ppl a place for their voice to be heard. do you have any still available? I’d love to find venues to share that in! Thank you for the work, the art, the light that you share with the world!!! 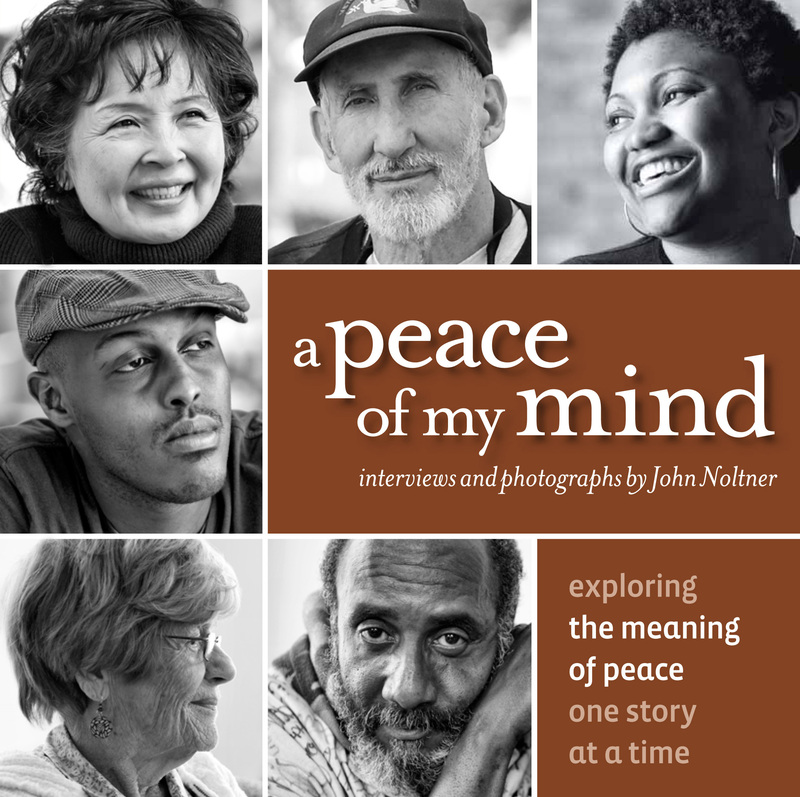 I learned about “A Peace of My Mind” through your friend, Pete Mayer..
I’m so grateful for his beautiful work too!!! Thanks for the note, Jody. I do have Pete’s Catching Rain and love the music. If you’re asking about the video we just released, we do still have some available at our “early adopter” discount. Our hope is that the video can help encourage conversations around empathy, civility and inclusion in communities all over. I’d be curious to hear back if you use it.